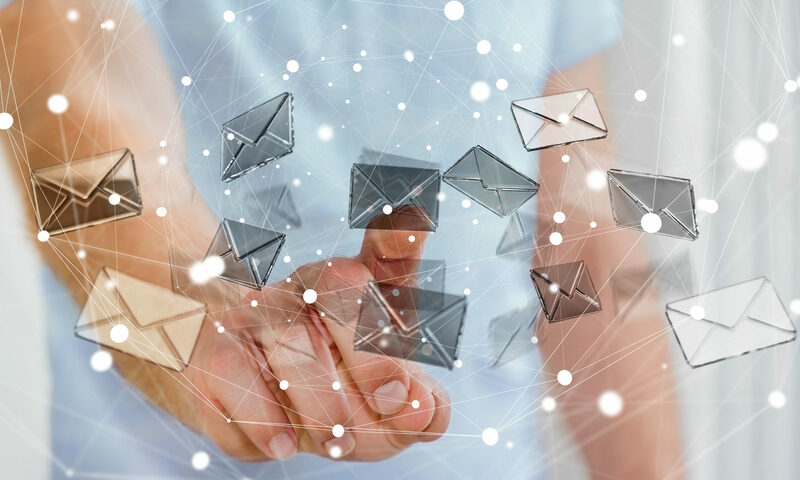 E-Mail messages are being replaced by other forms of communication, including instant messaging through services such as Snapchat, Facebook and Google IM. Despite the creep of communication alternatives into our lives, e-Mail is still used by 2.6 billion people. For businesses and governments, it is frequently necessary to archive and convert e-mail into a format that be readily shared. More than 80% of all legal discovery involves e-mail. Converting e-mail into PDF documents is a favored way to share important e-mails for review and to introduce them as evidence into court proceedings. Converting e-mail to PDF seems to be a simple matter at first glance. People who have not been exposed to the process often don’t understand how complex it can actually be. Here are five things to consider when converting .eml emails or Outlook .msg e-mails into PDF files. 1. Why are you converting e-mails to PDF? Before purchasing software or embarking on a project that will consume hours of your time, be sure that your work is going to serve the needs of the project. For example, if you are converting e-mail for an archive librarian, you will need to familiarize yourself with ISO 19005-1, or PDF/A. This format embeds fonts within the PDF so that the email can be faithfully reproduced later. Failing to adhere to this standard will result in pdf files that not suited to long term preservation. 2. What about File Attachments? While any PDF virtual printer will allow you to “print” an email message, failing to process e-mail file attachments can result in the loss of extremely important information, and may result in the purchase of inadequate software. Is it important that the files in the e-mail be editable? If so, you will want to use software that embeds the file attachments within the PDF document. 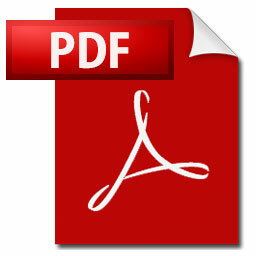 Embedding files inside a .pdf allows the files to later be extracted from the pdf file. On the other hand, if it is most important to preserve the email attachments and to not allow any changes, or if it is conceivable that the program that created the documents may not be accessible in the future to open the file, then converting the documents directly to the PDF image is preferable. 3. What about E-Mails within E-Mails? Eml and Msg e-mail files may themselves contain Eml or Msg e-mail attachments. It is not uncommon to encounter emails within emails within emails, etc. Consider whether your responsibility for processing e-mail file attachments to PDF includes the need to handle embedded e-mail files, and how you would like to see this situation managed by your e-mail conversion software. 4. What about Naming PDF Files? Many software packages that can convert e-mails to PDF default to using the subject line as the file name, but are not able to provide a custom naming scheme to the PDF files they create. Consider how the resulting PDF files should be named. For example, you may wish to include a court case number to the PDF file name. Or perhaps you simple want them to have a sequential number. Or maybe it would be best if you could combine different parts of the email, such as sender’s email + send date. Accomplishing the task of naming e-mail files needs to be considered and planned before the project is started, or the final results may be unsuitable. At Encryptomatic LLC, we have been helping our customer’s convert e-mail messages into PDF files for nearly a decade. Our products include PstViewer Pro, an email to PDF converter for Windows desktop, and MessageExport, an e-mail convert that works within Microsoft Outlook. Both products are well suited to the task of convert e-mail to PDF. Both provide options for naming the PDF files in complex ways. Either can convert most e-mail attachments directly into the PDF image, or they can embed the files with the PDF so they can be extracted later. Both products support PDF/A e-mail archiving standard. Visit Encryptomatic.com to learn more about this products and to download a 15 day free trial.We invite you to reach out to our support team with any questions. you may have.